Professor Dr. Mohammad bin Ismail is well-known in Malaysia and Asia for his expertise in forensic structural investigation. He also has great interest in the field of durability of concrete particularly corrosion of reinforcement. He has served various government agencies and private sector in assessing civil engineering structures such as flyover, bridges, jetties, buildings and etc. 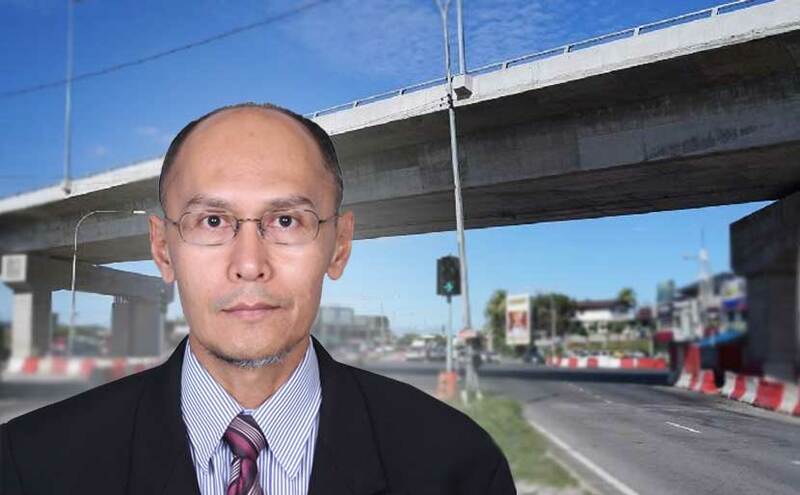 He is a registered member of Lembaga Jurutera Malaysia (BEM), Persatuan Konkrit Malaysia (PERKOM), Pertubuhan Saintis Muslim Malaysia (PERINTIS), Malaysian Society for Engineering & Technology (mSET), Asia Concrete Federation (ACF), and American Concrete Institute (ACI). At national level, he is a qualified academic auditor for Malaysian Qualifications Agency MQA for public and private universities. Profesor Dr. Mohammad started his career as a lecturer after he returned with a master degree from Liverpool University in 1989. He then taught various courses such as Civil Engineering Materials, Concrete Technology and Advanced Concrete Technology, Forensic Engineering, Structural Assessment and Repair, Design of Reinforced Concrete, Steel and Timber. Since 1990, he focused his research more towards durability of reinforced concrete especially on corrosion of reinforcement. This includes research on the use of organic materials such as latex and nano-POFA (Palm Oil Fuel Ash) to improve the quality of concrete cover and research on sensors to detect corrosion of reinforcement at early stage and also repair and rehabilitation of reinforced concrete using electrochemical method and Green corrosion inhibitor. Some of the research output was published in Q1 & Q2 ISI journals including Journal of Cleaner Production, Construction and Building Materials, Journal of Environmental Management, ACI Material Journal and other index journal. Up to now Mohammad and his team members have published more than 70 articles in index journals. His H-index is 11. His expertise in durability and corrosion of reinforcement makes him frequently being invited to review journal articles at national and international level and he has been invited as keynote speaker of conferences. Up to now, he has graduated 12 PhD students. A few of his PhD students emerged as the best students during convocation. Other outputs from his PhD students are in the form of patent and copyright. Two more copyrights and five more patents were already submitted and they are now at filing stage. He won various awards in research exhibitions including Gold medal at ITEX Malaysia and SIIF, Korea. He organised and initiated international conference and had been the chairman of Asia Pacific Structural Engineering Conference (APSEC) for three times 2006, 2012 and 2015. Apsec-2012 conference was held in Surabaya, Indonesia in collaboration with Institut Teknologi Sepuluh Nopember (ITS), and Apsec-2015 was sponsored by an international Japanese body (AUN/SEED-Net).